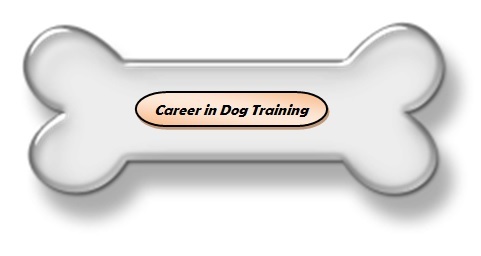 Due to popular demand by many dog trainers and pet professionals out there, I created a non-certification option. I created this as the demand was such that so many folks were not interested in the certification, but really wanted access to the program at an affordable price. The people spoke and I LISTENED! Now, two affordable options are available based on your needs! 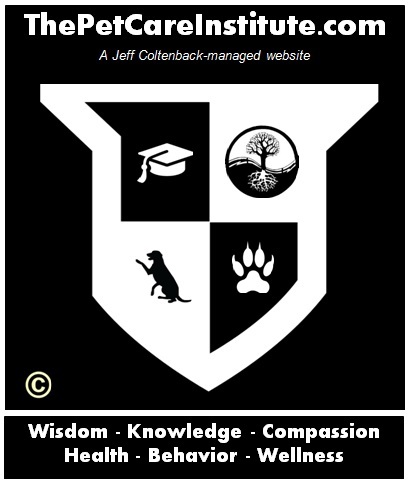 This program includes tests, video submissions and coaching directly from Jeff Coltenback. Certification is awarded upon completion. This program does NOT include tests, video submissions or coaching or certification. ! Start your new career here. Register and submit your entrance requirements. Payment For JCCDT Program - CURRENTLY $500 OFF!! 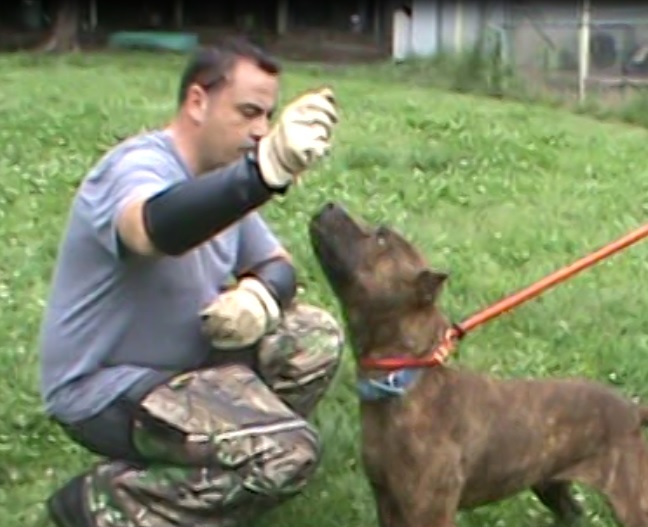 This course is designed for the student to learn all that is needed to immediately begin a successful career as a Professional Dog Trainer. From learning about canine ancestry to psychology to hands-on practical technique, this innovative program will enable you to learn from anywhere in the world, yet have the intimate direction of Jeff Coltenback through the use of the internet and video communication. The course consists of independent research, essays, book reports, video homework projects as well as instructor-narrated video homework assignments. 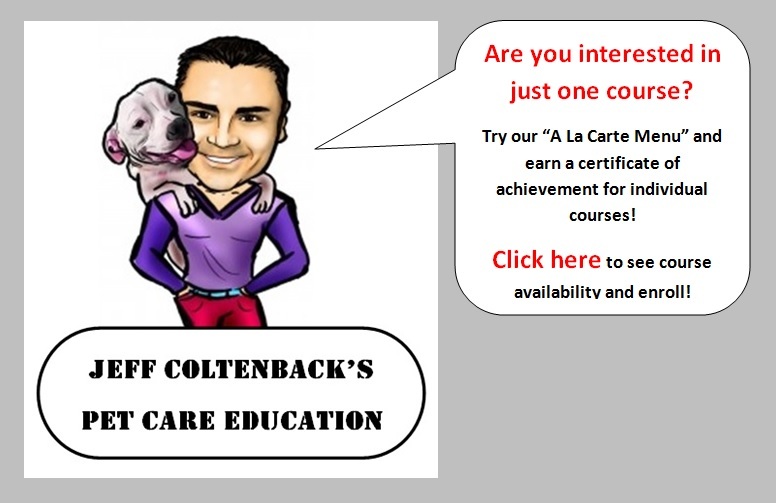 Once checkout is complete, Course 101 will be immediately available to you! 14 Day Money Back Guarantee. NO REFUNDS AFTER 14 DAYS, no exceptions! 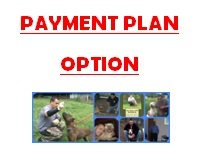 Payment plan option: As much as we would love to, we simply cannot offer the discount price for payment plans. However you can break the payment up into 5 payments of $400..
Invoice reminder will be sent out every other month via email.